Realty Mogul Review 2019 – Invest In Real Estate, Online! Realty Mogul is a crowdfunding real estate platform that allows investors to pool money to finance real estate purchases. 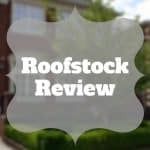 As an online real estate investing marketplace, Realty Mogul connects individuals to real estate investments across the U.S.
Roofstock is a marketplace connecting investment property buyers to single-family home sellers, who can transact 100% online. 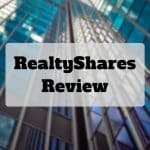 RealtyShares is a peer-to-peer lending marketplace platform that connects real estate companies in need of financing with accredited investors who seek passive income. Rich Uncles Review 2019 – Invest In Commercial Real Estate For $500! Rich Uncles gives non-accredited investors exposure to commercial real estate opportunities via Real Estate Investment Trusts that have diversified geographic exposure. 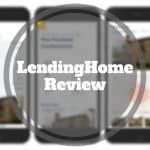 LendingHome is an online marketplace connecting real estate borrowers and accredited investors. 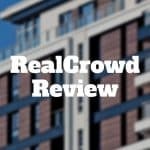 RealCrowd is an online real estate crowdfunding platform that connects accredited investors with qualified real estate sponsors. 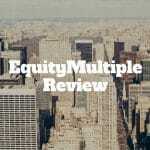 EquityMultiple is an online real estate investment platform aimed at accredited investors who want access to commercial real estate opportunities. The investment minimum is higher than charged by some rivals. Both debt and equity investments are offered. 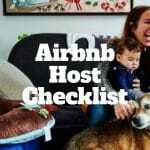 A good Airbnb host checklist includes confirming guest bookings, professional cleaning, stocking supplies, verifying fire alarms and extinguishers, leaving guest notes, organizing keys, and following up with guest reviews. 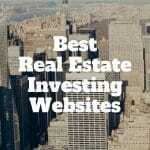 What Are The Best Real Estate Investing Websites? The best real estate investing websites offer investors the potential to earn passive income, keep pace with inflation, own pre-vetted single family rentals, purchase multifamily units in bulk, and even purchase ownership shares of commercial properties. Is Airbnb Worth It For Hosts? Airbnb is worth it for hosts who set fair pricing and provide top notch customer experiences which lead to high guest review ratings and higher occupancy rates. Provided insurance, maintenance, and hidden costs are covered, Airbnb can be very lucrative for hosts.